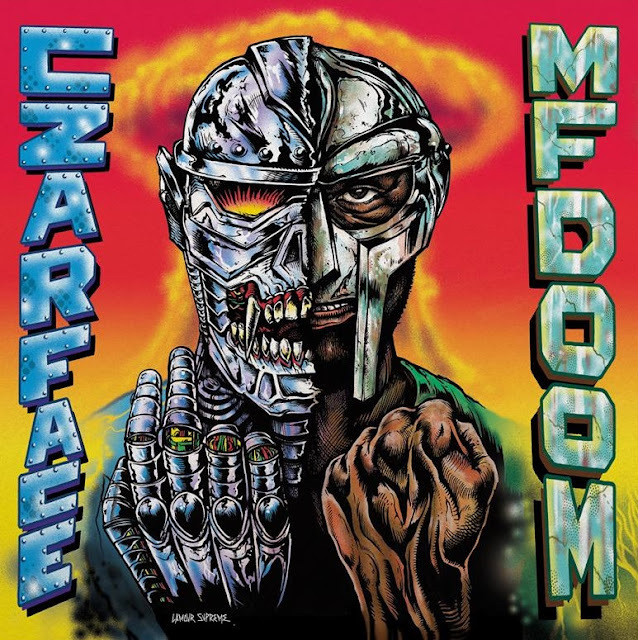 If you ask me you can't get any more underground than CzarFace and MF Doom. So I knew this LP was going to be legendary in the arena of HipHop. While some rappers choose to pay homage to Prince & The Revolution in style and dress. I'm rolling with the Emcees who shoes still lean to the side and has razor-sharp lyrics.